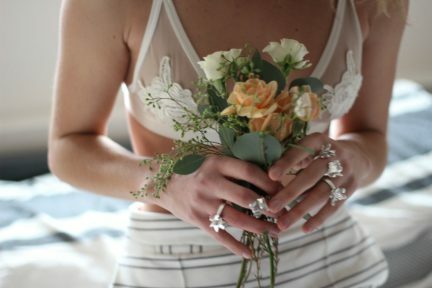 The epitome of summer, sunflowers have inhabited numerous meanings throughout history. During Incan times, they were used to adorn the garments of priests as a symbol of worship. 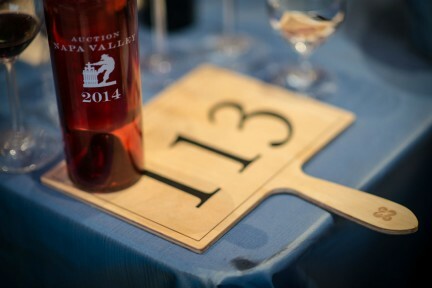 In early Native American cultures, they were a source of sustenance, a reminder of the approaching harvest. For neo-impressionist painter Vincent van Gogh, they conveyed gratitude. 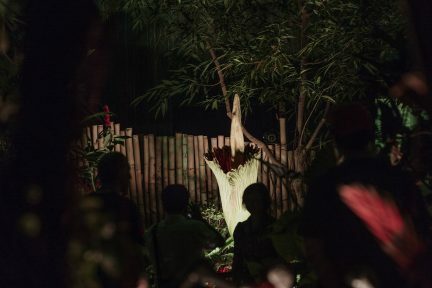 While it continues to be a source of beauty around the world today, this iconic flower is being celebrated on a large scale for the first time in British Columbia. 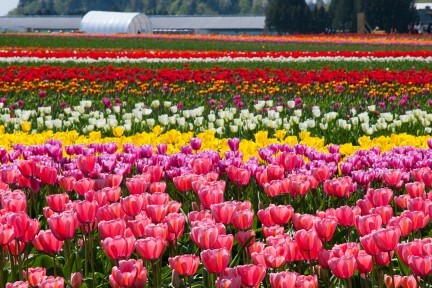 From the creators and organizers of the Tulips of the Valley, one of the largest tulip fairs in Western Canada (not to be confused with the Abbotsford Tulip Festival), comes the Chilliwack Sunflower Festival. 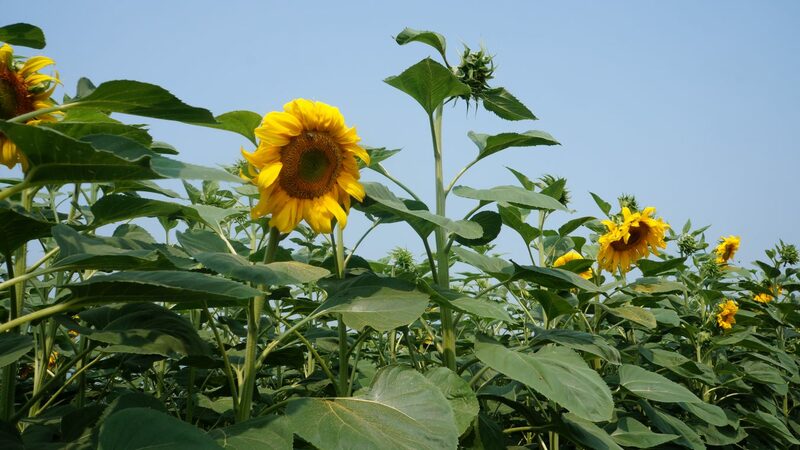 Opening for the first time ever on August 22, 2018, the festival boasts over five acres of sunflowers—more than 300,000 of them, in fact. From cheery Suntastic Oranges to 12-foot-high Giant Mammoth Grey Stripes—noted for their edible seeds—the farm displays 17 varieties to observe, capture, and appreciate. “I’m hoping that people will enjoy just relaxing in the outdoors, in amongst nature and farmland,” says co-founder Kate Onos-Gilbert. 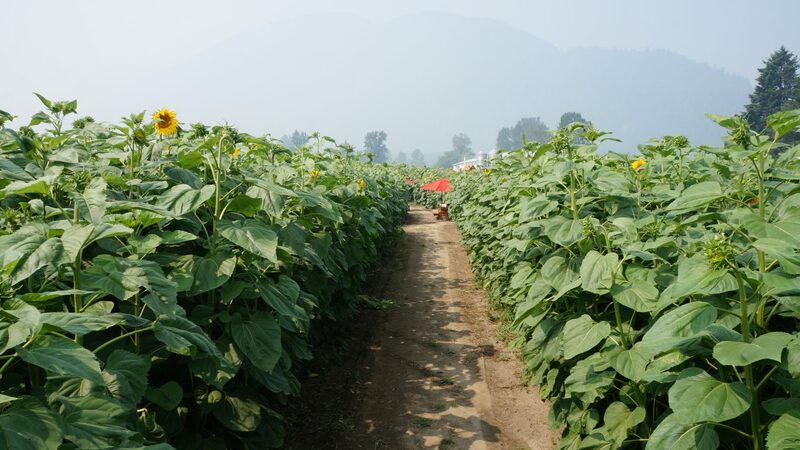 A rising example of agritourism, the festival not only promises a fun-filled day for the whole family (dog owners should avoid the property’s growing hops, though, which are toxic to animals), it also offers a charming glimpse of life in the rural Fraser Valley. 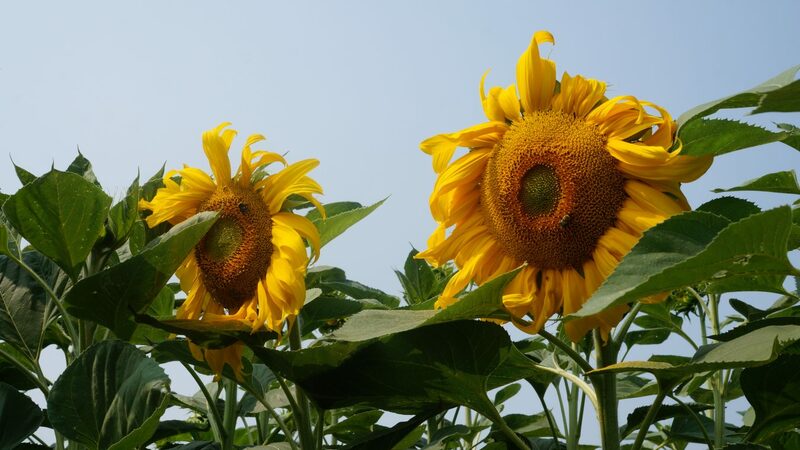 While an Ontario sunflower farm became unfortunately overrun with selfie-hungry visitors earlier this season, Onos-Gilbert is confident that the social media-savvy won’t be an issue here. “We’ve been doing this for 13 years,” she explains, referring to her first flower festival in Agassiz in 2006. “I know the mentality of people and I know what they want to see and what they want to enjoy.” With a deep slough protecting the farm, numerous pathways, and adequate parking that has yet to reach full capacity, there are plenty of opportunities to get the perfect photo without disturbing the blooms. 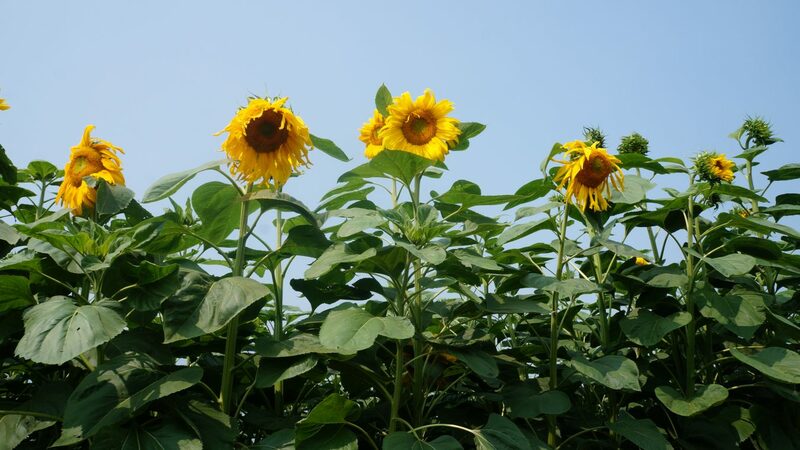 And if a few flowers do suffer damage, there won’t be serious consequences for Onos-Gilbert and the farm; at the end of the festival, the sunflowers are destined to be mixed in with corn and used as cow feed. Strolling through the fields of sunshine, there are few hidden surprises to be found. Dainty doors placed outside towering stalks reveal fairy houses—shady spots where visitors can sit down and immerse themselves in nature. As well, swing sets and an elevated platform offer an added perspective of the golden garden. 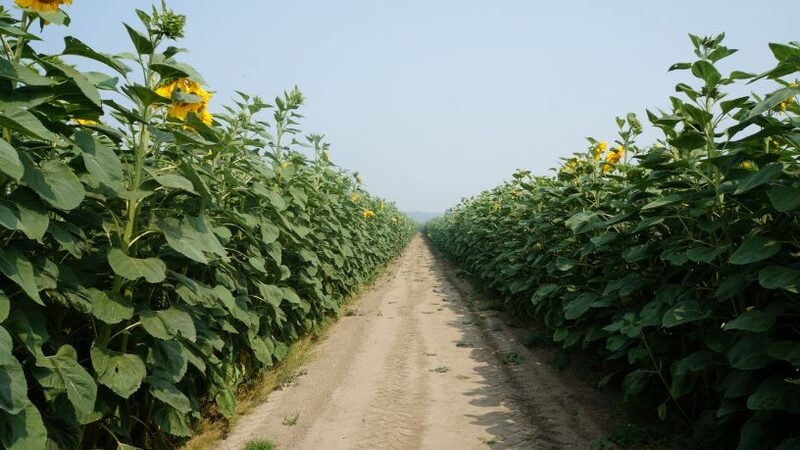 For a bright reminder of the day, there’s even a U-pick field where sunflowers can be plucked and taken home in a bountiful bouquet. As Onos-Gilbert’s daughter Maya runs barefoot through the fields, her blonde hair bouncing among the stalks, it’s obvious that these stems are more than just pretty plants—they have the power to spark real joy. And that is something we could all use a little more of.